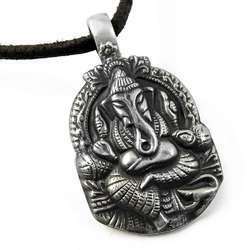 Leading 100% Export Oriented Unit of 925 sterling silver pendant, antique look 925 sterling silver sikh pendant, captivating 925 sterling silver ganesha pendant, chakra design handmade 925 sterling silver pendant, charming 925 sterling silver pendant and classy style silver elephant charm pendant from Jaipur. 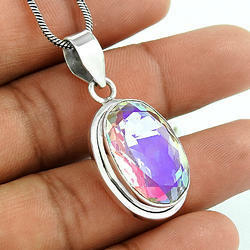 New Style Of 925 Sterling Silver Pendant Chunky 925 sterling silver pendant at wholesale price. Packaging Details: A. Each piece in poly bag, 50 pieces putted in a bigger poly bag than wrapped in bubbles, suitable quantity put in an export carton. B. Packing According to Customer's Requirement. 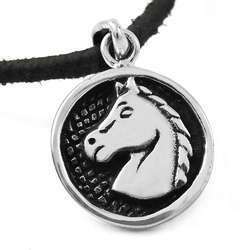 Great 925 Sterling Silver Pendant Handy 925 sterling silver pendant at wholesale price. 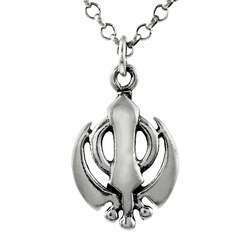 Antique Look 925 Sterling Silver Sikh Pendant Elegant 925 sterling silver pendant at wholesale price. 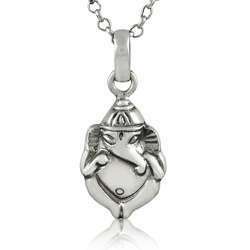 Captivating 925 Sterling Silver Ganesh Pendant Misty Morning 925 sterling silver pendant at wholesale price. 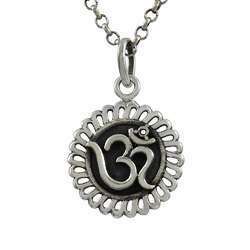 Chakra Design Beautiful Handmade 925 Sterling Silver Pendant Good Looking 925 sterling silver pendant at wholesale price. Charming 925 Sterling Silver Pendant New Arrival 925 sterling silver pendant at wholesale price. 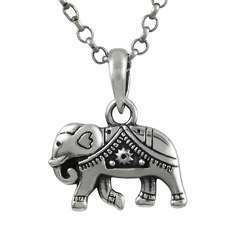 Classy Style Sterling Silver Jewelry Elephant Charm Pendant Ornate 925 sterling silver pendant at wholesale price. 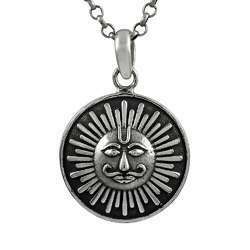 Created Sterling Silver Jewelry Sun Pendant Possessing 925 sterling silver pendant at wholesale price. 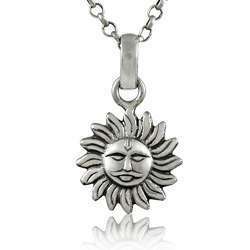 Cute 925 Sterling Silver Pendant Festive 925 sterling silver pendant at wholesale price. 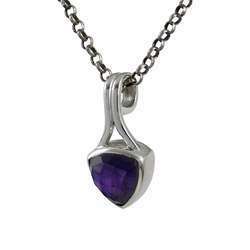 Ethynic Design 925 Sterling Silver Pendants Sizzling 925 sterling silver pendant at wholesale price. 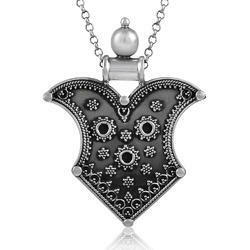 Ethnic Design Beautiful Handmade 925 Sterling Silver Pendant Fantastic 925 sterling silver pendant at wholesale price. 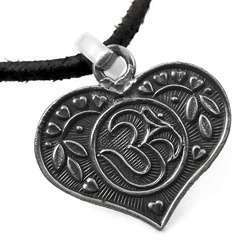 Heart Shape 925 Sterling Silver OM Pendant 2017 New Design 925 sterling silver pendant at wholesale price. 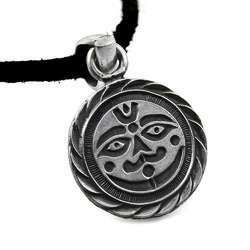 Indian God 925 Sterling Silver Pendant Large 925 sterling silver pendant at wholesale price. Jumbo Fantastic 925 Sterling Silver Pendant Natural 925 sterling silver pendant at wholesale price. 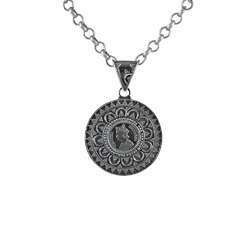 Large 925 Sterling Silver Pendant Beauty Queen 925 sterling silver pendant at wholesale price. 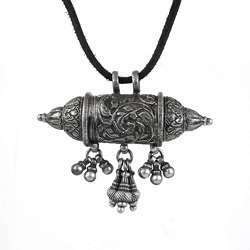 Oxidised Beautiful Handmade 925 Sterling Silver Pendant Jewelry Scenic 925 sterling silver pendant at wholesale price. 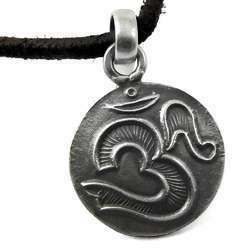 Oxidized 925 Sterling Silver Ganesh Pendant Absorbing 925 sterling silver pendant at wholesale price. 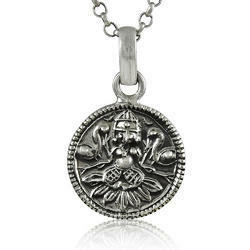 Paradise Bloom 925 Sterling Silver Pendant Dainty Daisy 925 sterling silver pendant at wholesale price. 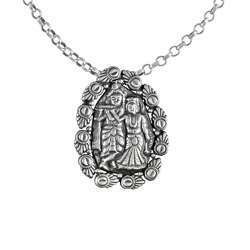 Beautiful Radha Krishna Pendant 925 Sterling Silver Beautiful Handmade Jewelry Rare Beauty 925 sterling silver pendant at wholesale price. 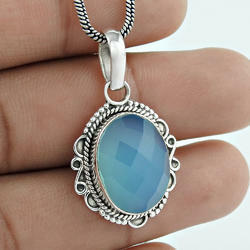 Moon Style 925 Sterling Silver Pendant Traditional 925 sterling silver pendant at wholesale price. 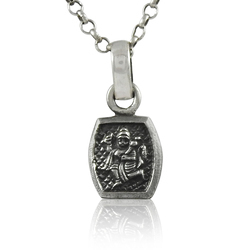 Bajrang Bali 925 Sterling Silver Pendant Interesting 925 sterling silver pendant at wholesale price. 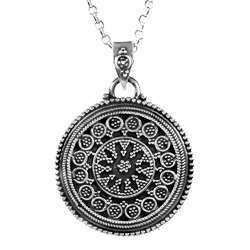 High Work Quality 925 Sterling Silver Pendant Top Quality 925 sterling silver pendant at wholesale price. 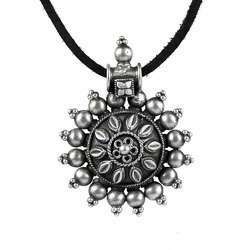 Oxidized Flower Style 925 Sterling Silver Pendant Party Wear 925 sterling silver pendant at wholesale price. Attractive Ruby, Rainbow Moonstone Gemstone Silver Jewelry Pendant Melodious Ruby, Rainbow Moonstone gemstone 925 sterling silver pendant at wholesale price. 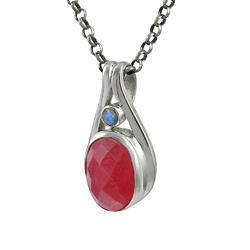 Stylish 925 Sterling Silver pendant at wholesale price. Ravishing Design Gemstone 925 Silver Ring Victorian Style Natural gemstone 925 sterling silver ring at wholesale price. Minimum Order Quantity will be 24 in mixed assorted gemstones. Easeful ! 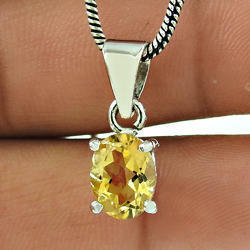 Impressive Citrine Gemstone Sterling Silver Pendant Jewelry Citrine gemstone 925 sterling silver bracelet at wholesale price. Minimum Order Quantity will be 24 pcs. in Mix assorted stones. 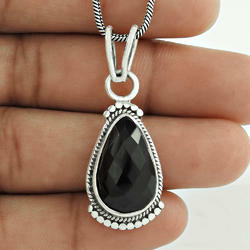 Scrumptious Design 925 Sterling Silver Pendant,black onyx gemstone 925 sterling silver ring at wholesale price. 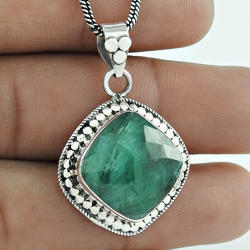 Shiny Emerald Gemstone 925 Silver Pendant Great Creation emerald gemstone 925 sterling silver ring at wholesale price. 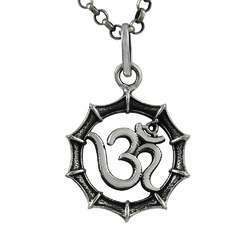 2016 Fashion Sterling Silver Jewelry OM Pendant New Style 925 sterling silver pendant at wholesale price. 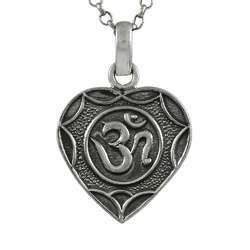 Classy Design Sterling Silver Jewelry OM Pendant New Fashion 925 sterling silver pendant at wholesale price. 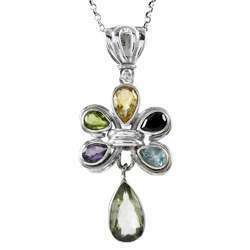 Beautiful Design 925 Sterling Silver Pendant Jewelry available in mix assorted colors and designs. 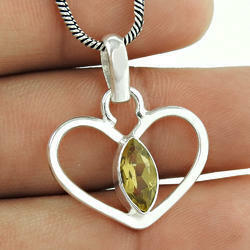 Creative Heart Design 925 Sterling Silver Pendant Jewellery Gorgeous Design Citrine gemstone 925 sterling silver ring at wholesale price. Well-Favoured !Fabulous Design 925 Sterling Silver Pendant Jewelry Natural gemstone 925 sterling silver ring at wholesale price. Minimum Order Quantity of 24 Rings in Mix assorted Gemstones. Gleaming Chalcedony Gemstone 925 Silver Pendant Jewelry Pleasant chalcedony gemstone 925 sterling silver ring at wholesale price. Glittering Fashion Design 925 Sterling Silver Pendant Jewelry multi gemstone 925 sterling silver ring at wholesale price. 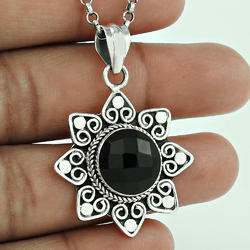 Gorgeous Black Onyx 925 Sterling Silver Pendant Semi Precious Citrine gemstone 925 sterling silver pendant at wholesale price. Minimum Order Quantity will be 24 pendants in mix assorted gemstones. 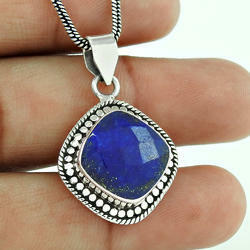 Heaven Blue Lapis Gemstone 925 Silver Pendant Before Time Lapis gemstone 925 sterling silver ring at wholesale price. 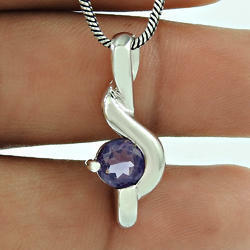 Hot Stylish Design 925 Sterling Silver Pendant Jewelry Amethyst gemstone 925 sterling silver ring at wholesale price. Lavish Design 925 Sterling Silver Ruby Pendant Stylish Design Chalcedony gemstone 925 sterling silver pendant at wholesale price. Minimum Order Quantity will be 12 in mixed assorted gemstones. 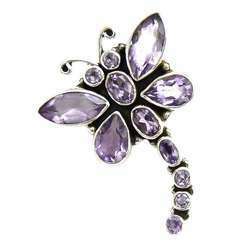 925 Sterling Silver Butterfly Amethyst Pendant Made in India Amethyst gemstone 925 sterling silver pendant at wholesale price. 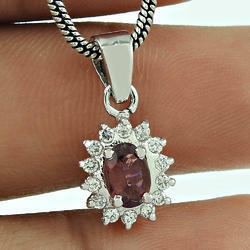 Lively Amethyst Gemstone Silver Jewelry Pendant Natural Beauty Amethyst gemstone 925 sterling silver pendant at wholesale price. 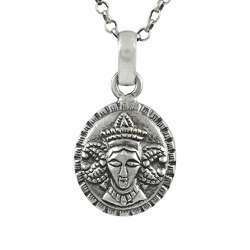 925 sterling silver handmade and Antique polished pendant.